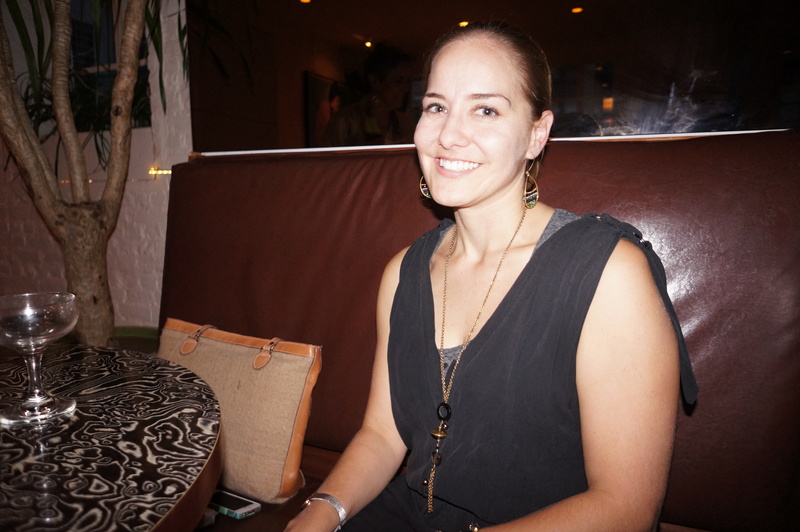 I had the privilege of a lovely evening with Megan MacDonald, the delightfully contagious founder behind Sasa Designs! AurumEve: What does Sasa mean? SasaDesigns: Sasa means “now” in Kiswahili. Our original tag line was “Now is her time to shine”. While we don’t use it anymore, I think its essence is very valid, in that Deaf women have spent a lifetime of being told that they didn’t matter or were ‘less than’ or even unintelligent or a drain on their families. So, the idea is now is the time to show what she is capable of and that she can in fact support herself and thrive. AurumEve: Do all of the women know sign language? SasaDesigns: Everyone that approaches us does know sign language, albeit on varying levels. Some women have more rudimentary skills than others. Some had lost their hearing at later ages, some read lips and some speak a bit or write with a style of spoken language. I’d like to look into that more. 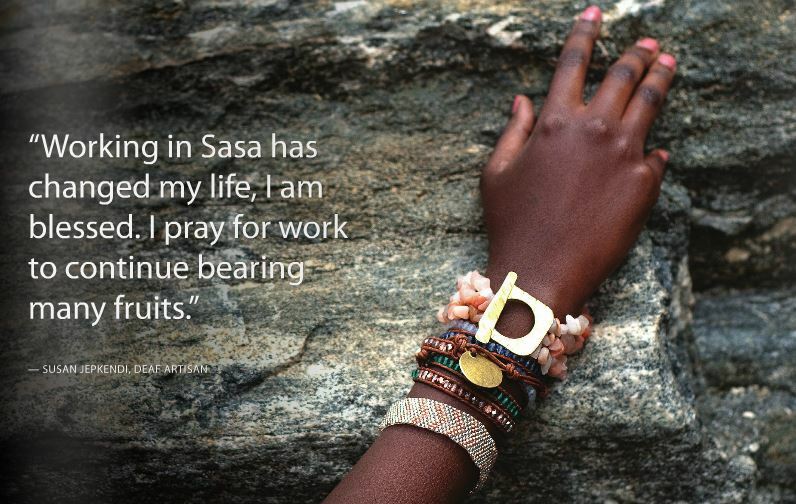 AurumEve: How has working with Sasa Designs affected these women’s lives and skills? SasaDesigns: We’ve been focusing on keeping these women working consistently, and two of our artisans have bought iphones and use Skype now. I think working at Sasa has exposed them to things that they were not exposed to originally. Also, at our campus we have wifi, so any artisan can stay late to use the computer and check email. In terms of impact on design and our artisans, if they started their own company tomorrow, they could outcompete people in their village simply because of what they’ve been exposed to design and technique wise. They’ve learned a lot about time management, quality control and general business protocol. Additionally, everyone has bank accounts and they are paid directly to their bank account as it helps in saving money, and it’s been considered a value add economically and safety-wise. Megan’s sensitivity and instinctive leadership can be seen through the way she has guided the development of Sasa Designs as a brand… “We realize that a story is not enough, people want beautiful products, and have that right. Additionally, we don’t want to exploit the stories of these women; we want to show what it means to be Deaf and educate people, to keep a balance. We want this reality to be part of our story while being cautious of painting an image of women empowered, not women in need”. AurumEve: How are the local glassblowers that you work with found, and what is the motivation behind working with local businesses separate from Sasa? SasaDesigns: I find them through researching locally. The idea is to give our artisans the experience of supporting others and knowing that what they are doing has an impact, not just for themselves- but in their local community. It also brings awareness to these local groups. 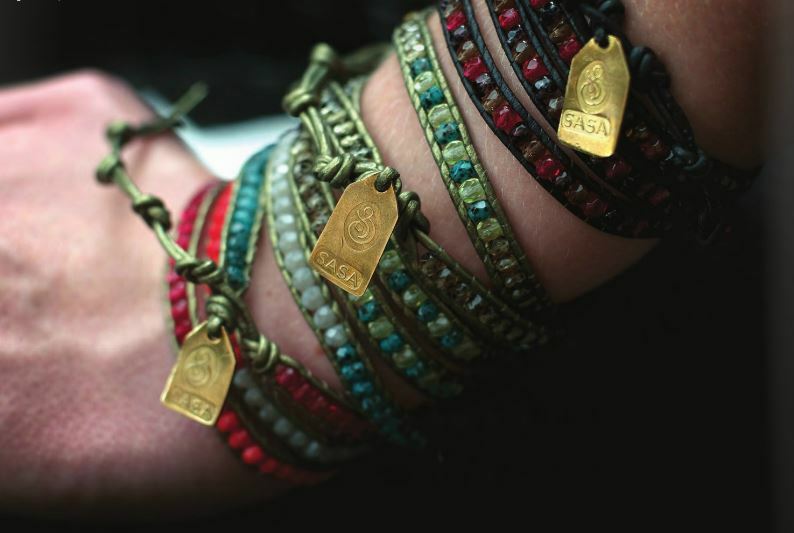 Sasa Designs by the Deaf pieces are not only sold abroad, but in Kenya as well, giving the local community a chance to celebrate and support Kenyan business and the community itself. AurumEve: How do you work with production and wages, the pay by piece model seems to be popular? SasaDesigns: We switched away from pay by piece because it was hard from a business perspective to project very effectively. When we looked at their per piece ratio we saw that some artisans weren’t meeting the wages per person that we wanted, as some of these particular women were making very little. So we switched to monthly salaries and now give bonuses to high producers and high quality work as well. So there’s an incentive for those that can excel, but those that are slower aren’t penalized and are guaranteed a fair, living wage. AurumEve: Have you considered creating Maasai pieces, as the region is relatively close? 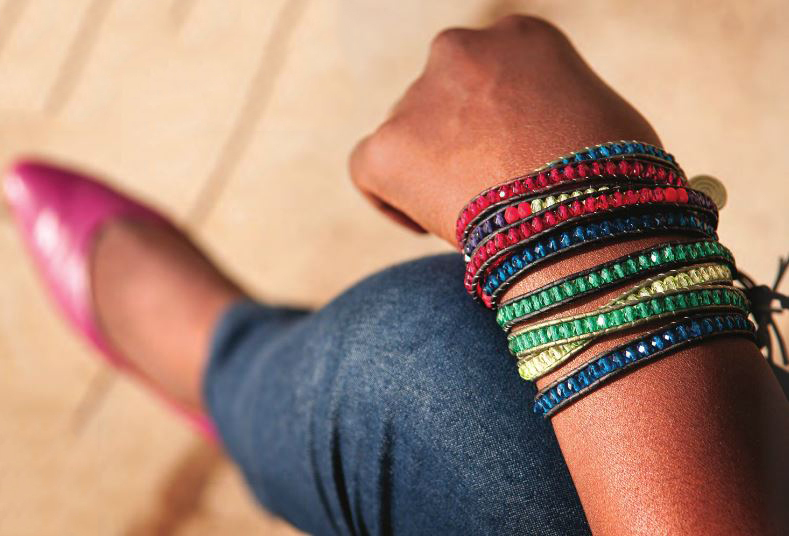 SasaDesigns: We have done limited work with a Maasai jewelry maker who reached out to us, but we’re trying to create our own niche instead of competing with others; the women we’re working with embraced the wrap bracelets and those have been our bread and butter. We’re consistently working on new designs while trying not to mimic other looks; we’d like to create something new and unique. AurumEve: Do you allow rebranding? SasaDesigns: We do and we’ll be continuing to examine doing so down the road. The goal has been consistent employment for our artisans, regardless of branding– with that said we have to run like a business and the partners with whom we choose to align is important. And that’s why we’ve recently brought along a board of directors with expertise that can lend a strategic hand in this regard, as we’re in this for the long haul. AurumEve: Why did you choose to study in Kenya? SasaDesigns: I knew I wanted to do international work and I knew you needed on the ground experience. What I learned when I was studying in Kenya was that the experience made me a true participant, in that I had personal investment and I had other people’s investment. And I feel honored to have had that experience. It’s the greatest gift I’ve been given in this path. SasaDesigns: This isn’t about a personal piece but it was a very valuable lesson. When I went to Africa for the first time, my mom told me I could bring jewelry to trade. I brought all of this costume jewelry and this one necklace that had plastic bunnies and beads, and the idea was to trade it with the Maasai women. 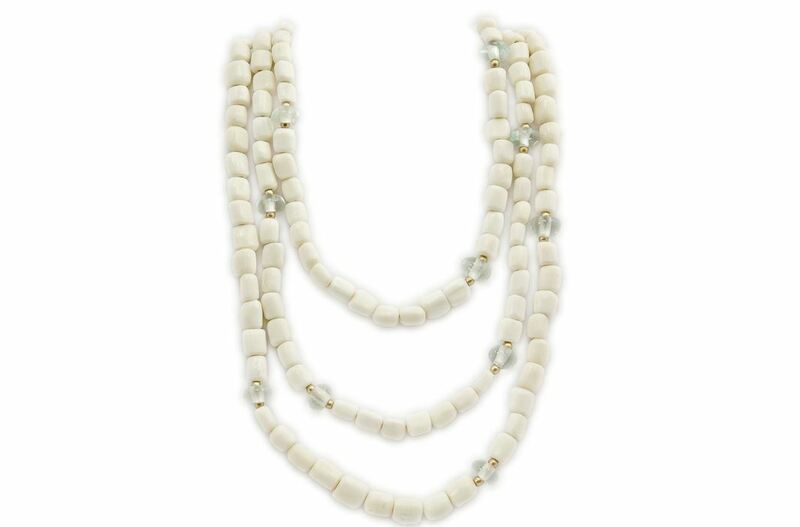 And I asked to trade this bunny necklace, and the woman picked it up, tapped it with her teeth and was like ‘this is plastic, hell no’; (laughs) and that is such a fundamental thing – we’ve created this world of plastic jewelry, and that woman knew the value of these pieces, despite where it came from. 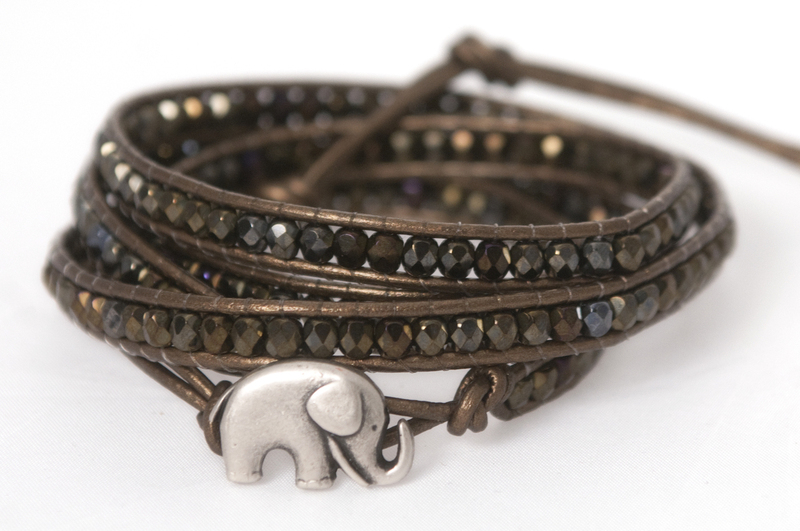 I love jewelry that’s given. I love that with jewelry, nothing is so precious that it can’t be given away. Jewelry attaches itself to stories, and has increased value as it continues to be given. Images courtesy of Sasa Designs by the Deaf. Thank you! Megan is truly a special person and Sasa is a clear extension of her character and her awesomeness! That is an awesome business concept! The pieces are really nice! I like the purpose and service oriented artistry that’s in motion. As I am looking at the pieces, it seems to me that there is a “signature” specific to Sasa Designs. Keep up the great work!